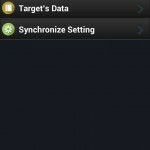 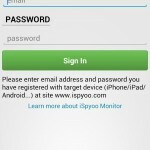 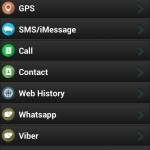 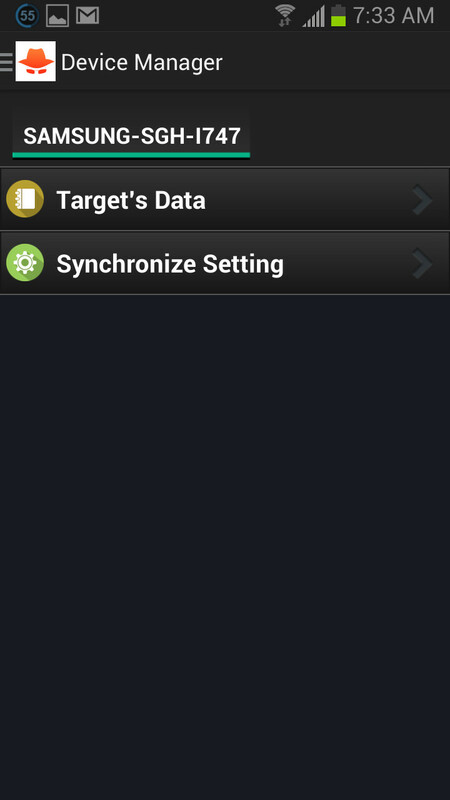 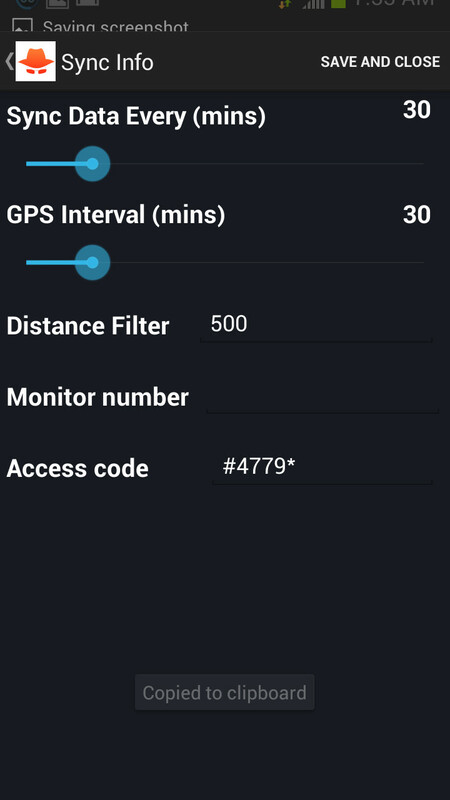 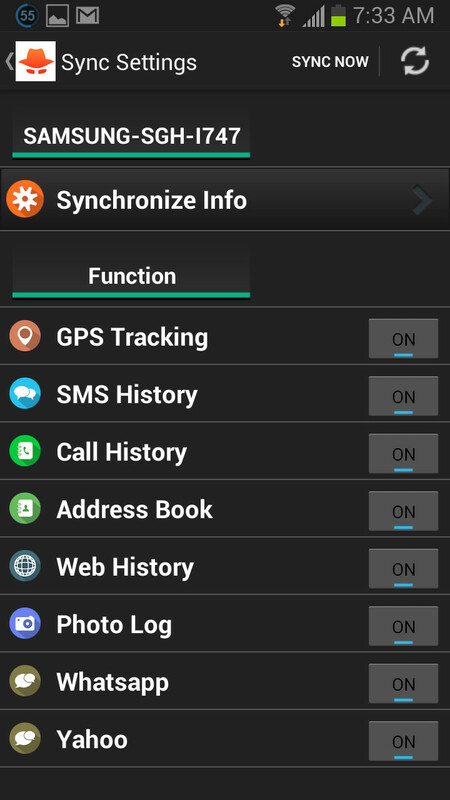 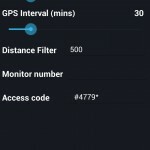 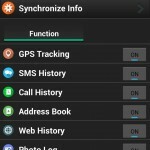 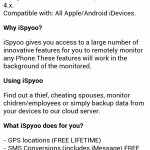 iSpyoo Monitor Application For Free On Android OS and iOS – Server Version For iSpyoo Cell Phone Spy App. 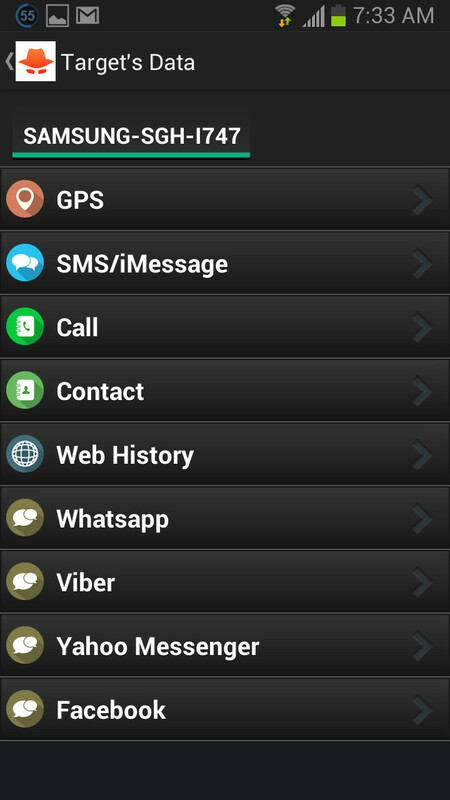 Ол мәңгі ТЕГІН! 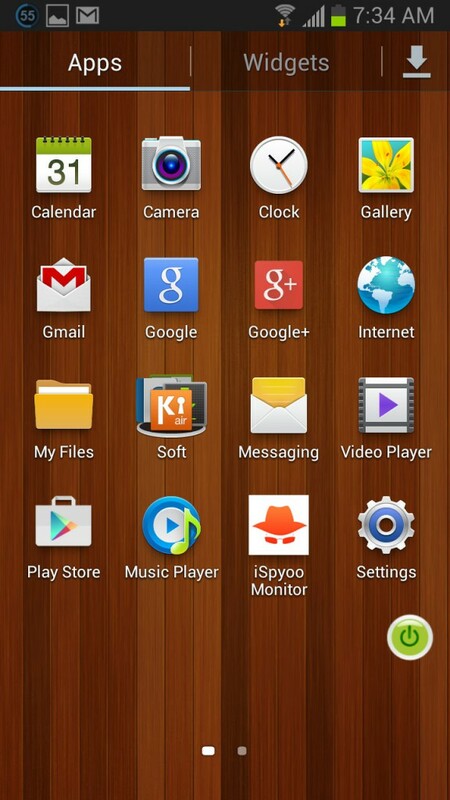 Түйініне үйлесімді (7.х, 8.х), Android 4.0 Қарай 4.5. 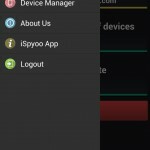 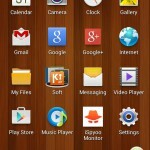 Үйлесімді: Барлық Apple / Android iDevices. 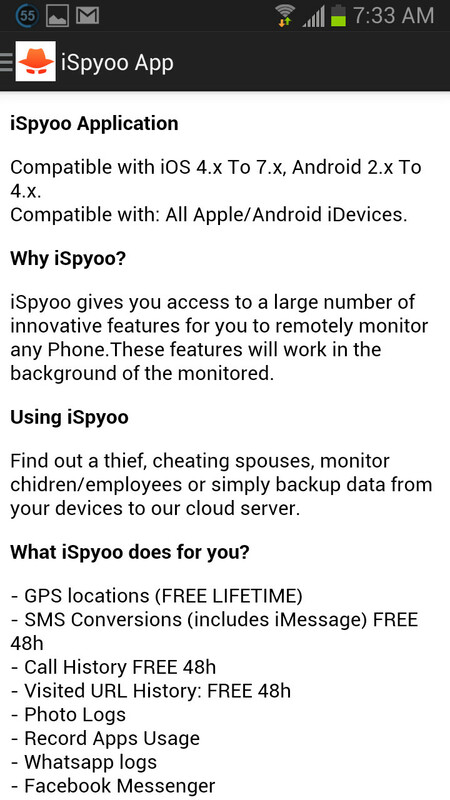 We had developed iSpyoo (since 4 years ago) to make the parent take care their children or to let someone to find the true from cheating spouses. 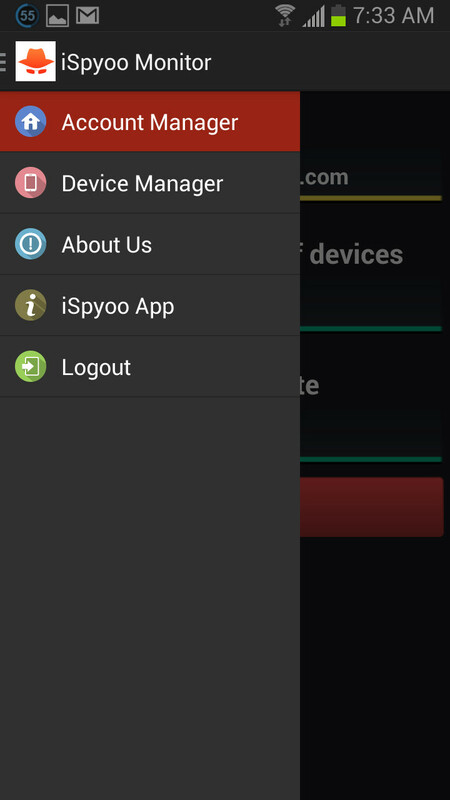 (Almost our customer are happy. 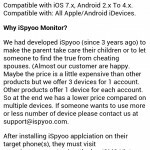 Maybe the price is a little expensive than other products but we offer 3 devices for 1 шот. 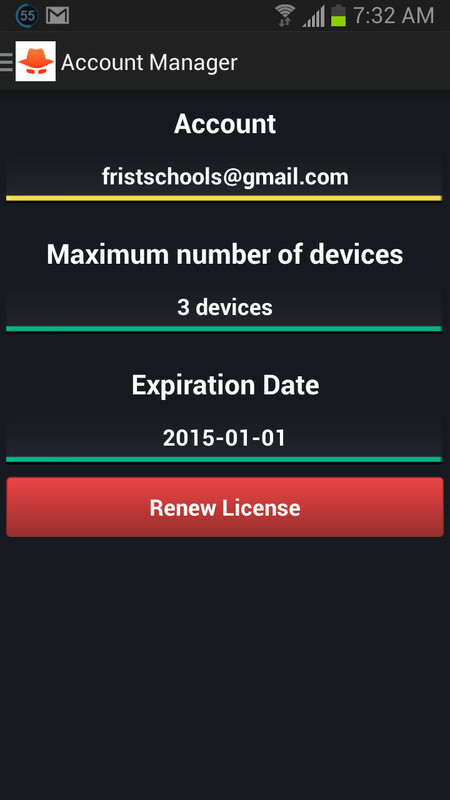 Other products offer 1 device for each account. 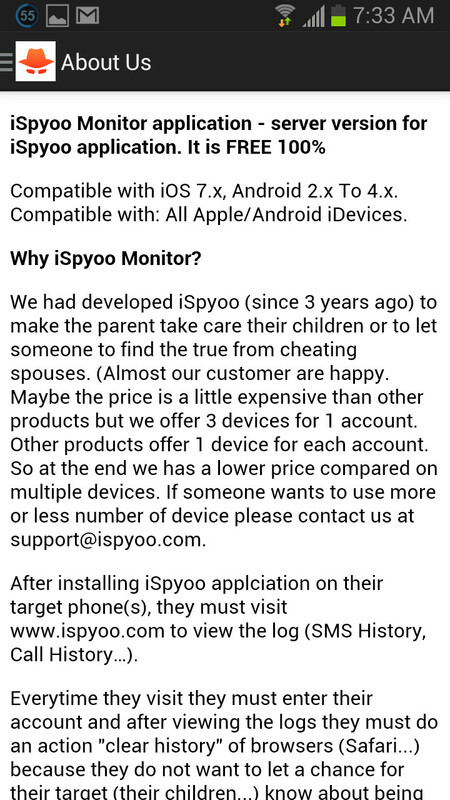 So at the end we has a lower price compared on multiple devices. 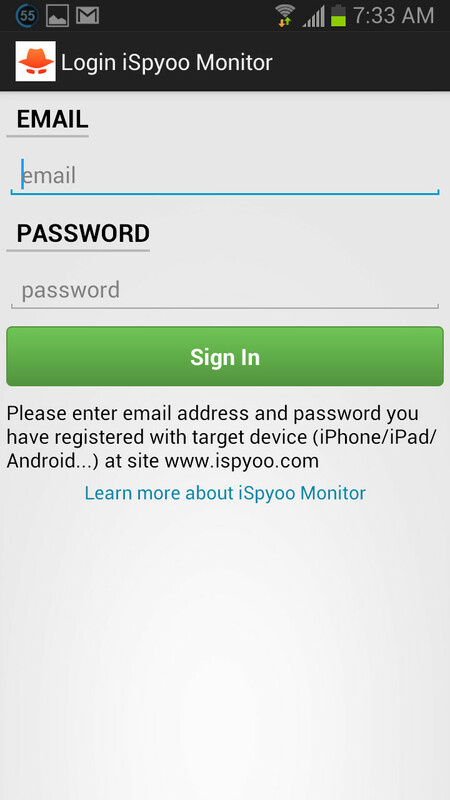 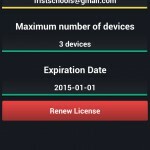 If someone wants to use more or less number of device please contact us at support@ispyoo.com.